Since the tear is not believed to be acute, the injury “likely or could have been pre-existing,” according to Colangelo. Embiid is being treated for the bone bruise, Colangelo said. This is not the first time the Sixers have been less than forthcoming with injury specifics, much to the annoyance of any fans who bought tickets over the last month with the expectation that Embiid would be back soon. In all likelihood, we won’t be seeing him again until after the All-Star break. 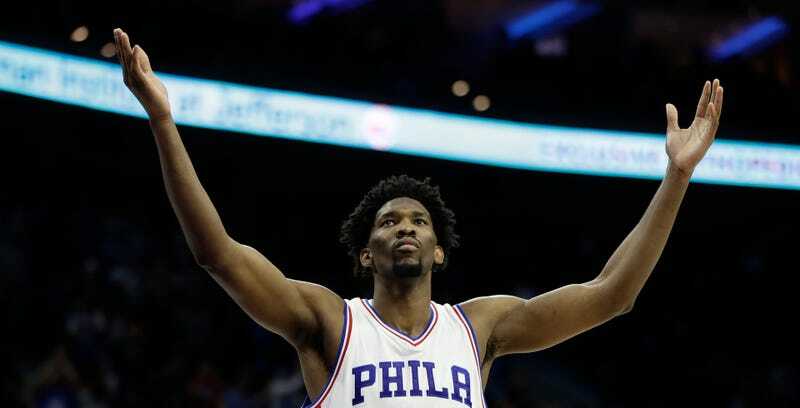 Did The 76ers Lie About Joel Embiid&apos;s Injured Foot?